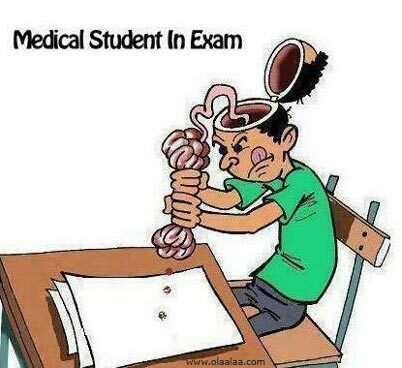 Cartoon created by Dr Ritika, Undermines the truth of Medical Council Inspection in Medical colleges in countries like India and Nepal. 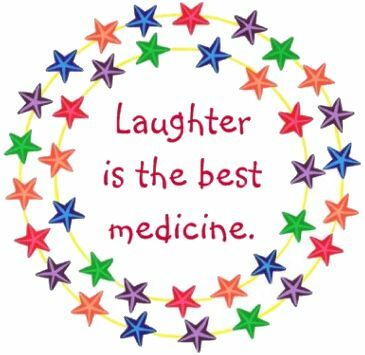 The Happier the Inspector is, the better it is for Medical college. 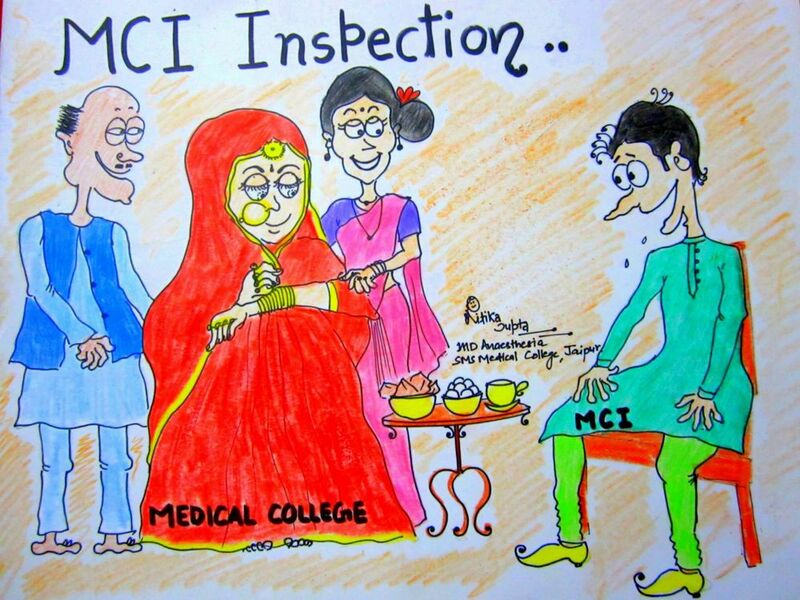 The Medical College treats the Inspection like..
Rest the cartoon speaks it all.